I realize this post is coming extremely late and I apologize for that. Things got kind of off the rails late last week and I'm still scrambling to pick up the pieces. Regardless. Today we have a special guest on our show today. 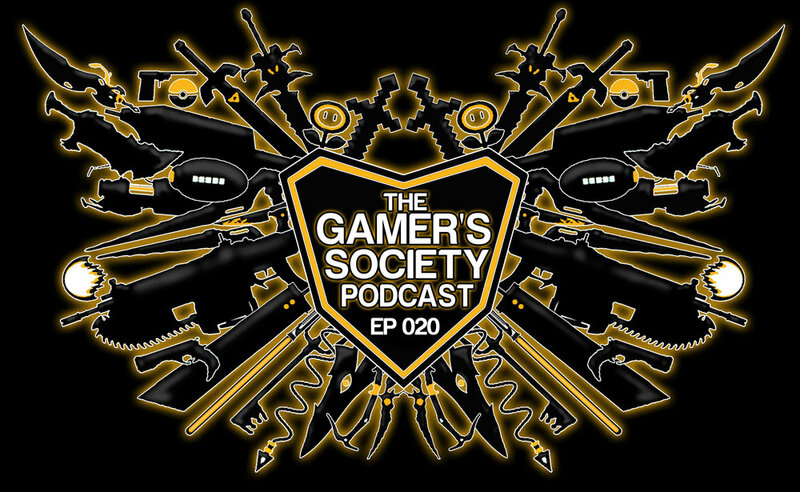 The HipHop Gamer joined us and we had a ton of fun on the show. Tune in to hear an exclusive announcement about the future of the Uncharted series.